I’ve even seen it referred to in the Microsoft Community Forums. So I decided to share something that I played with, starting to write a tool to automate this otherwise lengthy process. Granted at this point it’s still at something of a Version 0.1, but I’ll share it anyways. There are three things you need to have to make this tool do it’s magic. As long as you have those things the tool will do the rest! The only thing here that you need to do is have your Microsoft CID, which isn’t too hard to do. Let’s help you grab that real quick! Once you have this ID copied, you’re all set! You can download the poweshell script here. Right click, and run with powershell! 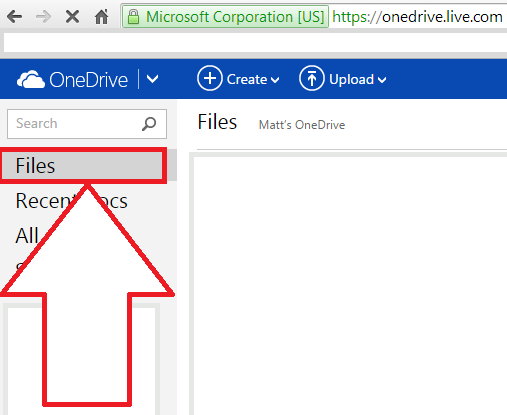 *Note* Accessing OneDrive this way is NOT supported and may act sluggish at times. In some free time I’ll be working on using the Windows Live APIs to automatically pull the CID in the next version of this application. I hope I’ve made your day a little bit easier! This entry was posted in Cloud, Misc., Storage, Windows and tagged CID, local drive, Mapping OneDrive, Mapping Skydrive, Microsoft, Network Drive, OneDrive, OneDrive Network Drive, OneDrive with drive letter, Skydrive.